Treating Peripheral Neuropathy - Piedmont Physical Medicine & Rehabilitation, P.A. Those with peripheral neuropathy battle the condition day-in and day-out. Peripheral neuropathy is the most common type of neuropathy. Symptoms include numbness, tingling, prickling, tightness, pain, and cold or burning sensations in the extremities (hands, arms, legs or feet). The condition may also cause muscle weakness and lead to undetected infections, sores or wounds. But those living with peripheral neuropathy may find relief with one of our treatment programs. Often times, patients are prescribed pain medication to relieve their symptoms, but pain medication tends to mask symptoms, and not actually treat the condition. At Piedmont Physical Medicine and Rehabilitation, we aim to treat peripheral neuropathy. 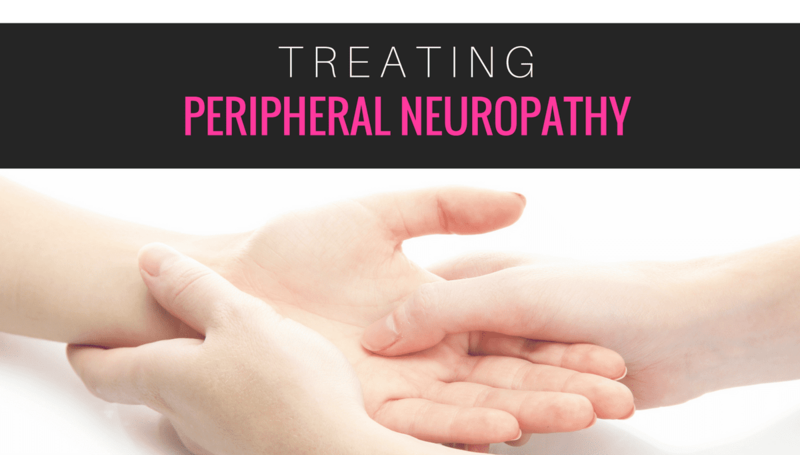 To us, treating peripheral neuropathy means that the patient is looking to restore nerve function, reverse the symptoms and regain control of their body. Drug-free treatment options for peripheral neuropathy patients include: restoring underlying conditions that worsen nerve, joint and limb function, the Realief system of care, and in some cases, Stem Cell Therapy and Platelet Rich Plasma (PRP) Injections. These treatments aim to regenerate and repair damaged tissue, and ultimately restore nerve function. Nerve Blocks may also be used to restore nerve function, and Sympathetic Blocks may be used to reduce pain and increase blood flow. However, we noticed that one of the most effective treatments involves Realief Therapy. 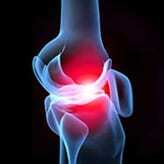 Realief Therapy utilizes a proprietary Class IV therapeutic laser. The laser delivers a specific frequency of light to create a photoelectric effect at the nerve membrane layer. This results in chemical, physiologic, mechanical and structural changes in nerve cell membranes and the surrounding tissue. This process results in a reduction in severity of peripheral neuropathy symptoms – meaning less pain. What makes Realief Therapy unique from other “laser technology” is the accompaniment of the Realief System – which guides the entire therapy process. Along with applying laser technology, the Realief System also collects data on each patient in order to modify the laser therapy for future sessions. The system accounts for the patient’s symptoms, the physician’s physical findings, the results of treatment, and the current condition in order to recommend both an initial therapy plan and adjustments to ongoing care, all under the direction of your doctor. This method is modeled on “how you apply the laser” rather than just applying the laser. Imagine giving a plant too much or too little sunlight for proper growth – with the Realief System, we don’t need to guess how much “sunlight” to apply, it will indicate the right amount for effective growth and improvement. Reducing total load: “total load” is a reference to the total number of things that prevent you from getting well. Treating the affected body part alone is not sufficient; in order to improve quality of life and overall function, you must also work on those conditions that affect peripheral neuropathy. Improving nutrition: like any other medical disease, proper nutrition is foundational for healing. 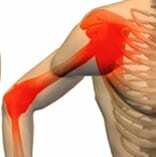 Improving blood flow: if there is associated vascular disease, then that simply can’t be good for nerve endings. We want to make sure there is good blood supply in order for your nerves to have the best chance they can to heal. Implementing physical therapy: exercises and restorative therapy techniques to improve balance, strength, and range of motion can all be beneficial. Addressing other conditions relative to peripheral neuropathy: nerve root irritation in the back or neck, weak ligaments in the wrists and ankles, and osteoarthritis of nearby supporting joints are only a few examples of associated conditions that can affect peripheral neuropathy symptoms. The nice thing is that these are all treatable, and by doing so your quality of life can only improve. If you or someone you know is suffering from peripheral neuropathy, contact us today at 864-235-1834. During our consultation we will discuss what treatment path works best for you.